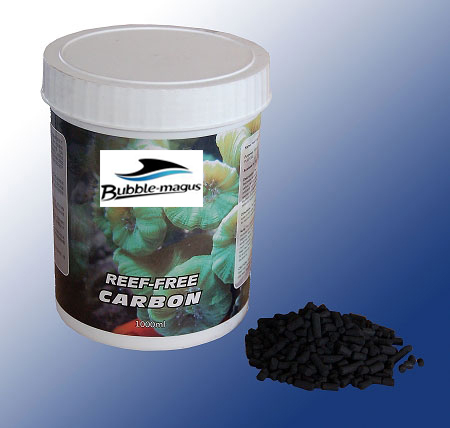 Product Description: High quality Bubble-Magus Carbon can be apply to fresh water/ saltwater aquarium and pond for removal of organic waste, pollutants, heavy metals and toxic gases etc. Bubble Magus Bamboo activated carbon used as the main raw material, pharmaceutical grade carbon-based, using high-tech activation process, made of carbon with a diameter of 20 to 2000 A pore, is ideal for removal of organic macromolecules. The ash content of miscellaneous products is less than 0.2%, it is applied to sensitive ornamental fish farming, such as Discus and marine angelfish, marine corals SPS and so on. While the product of nitrate, phosphate content is very low, so it is suitable for marine coral aquarium use, users do not have to worry about it causing any algae problems. 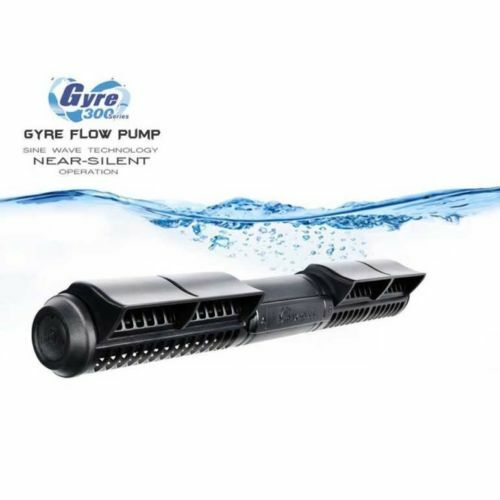 The carbon product is designed to ensure the best use of water through efficiency, not like other activated carbon products as hardening phenomenon occurs. Usage: This product contains a small amount of fine carbon powder, which is normal for high quality non-phosphate activation. We recommend using room temperature tap water or RO water rinse before use. 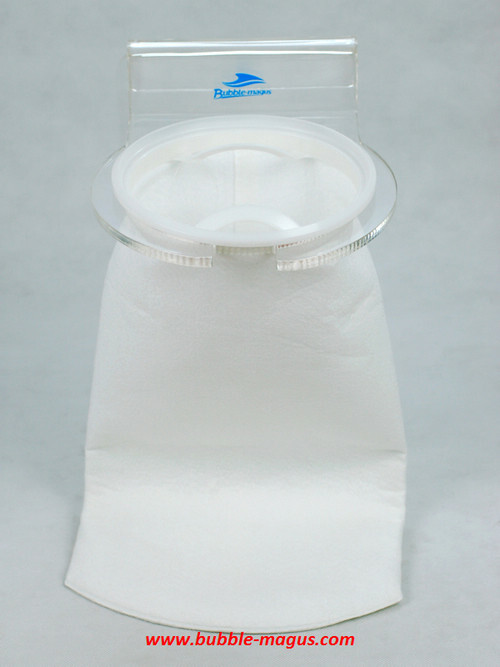 Please put the carbon into filter bag to a high flow area of your sump or filter. 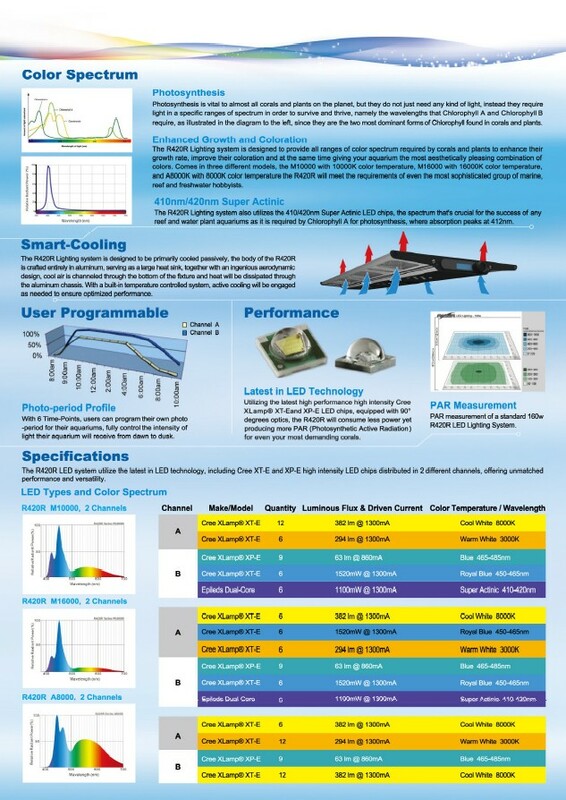 To ensure adequate flow of water through carbon filters to for optimum performance. 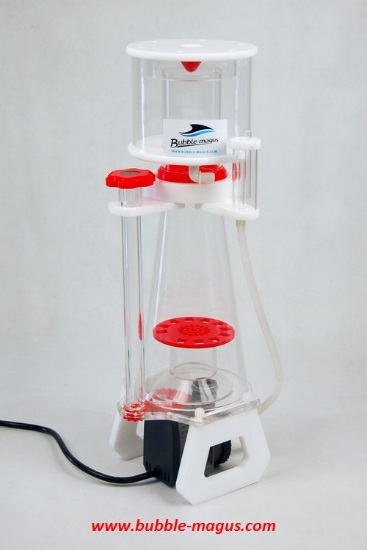 Note: You can safely continue to use the activated carbon, but in order to ensure optimum filter performance; we recommend that you replace the carbon monthly. This is because as the carbon aged and fully absorb organics and it continual to absorb trace elements. High quality active carbon has a looser texture so please avoid continuing impact of high-pressure water flow directly to the carbon as it will release carbon dust. 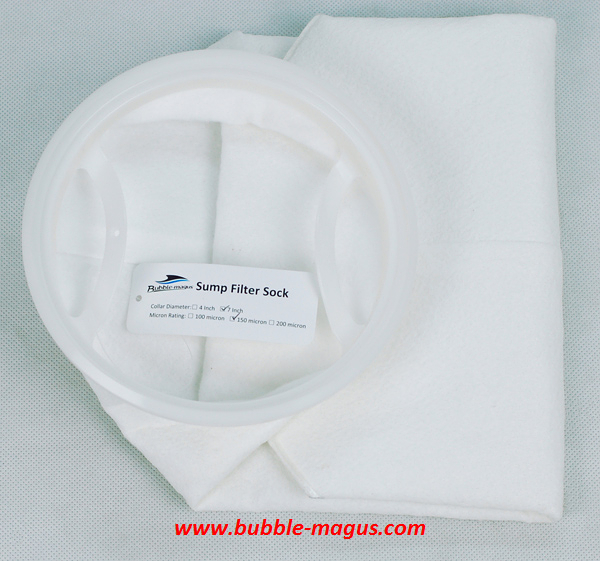 As the Bubble-Magus high quality carbon has a high absorption efficiency, so please use a relatively small amount of around 30-40 grams per 100L of water (equivalent to 70-80 ml volume), of course, the final amount of need based on your the specific conditions of the aquarium.